The police in Nasarawa State and armed herdsmen were in a gun battle yesterday. One armed Fulani herdsman was gunned down. The shoot occurred at Nguchi village, a suburb of Kadarko town where seven Tiv farmers were killed last Monday by suspected Fulani herdsmen. 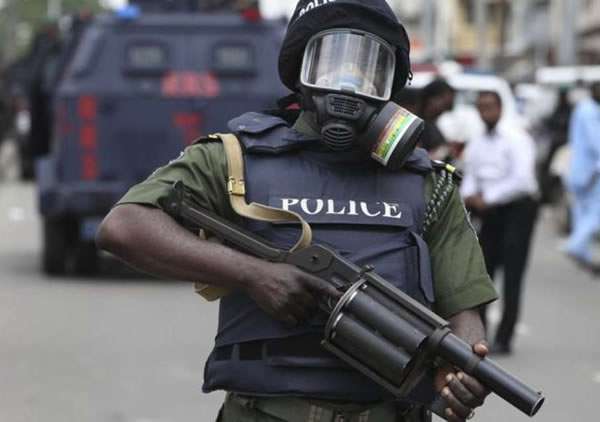 Police Public Relations Officer (PPRO) of the Nasarawa State Command, Idirisu Kennedy, confirmed the killing. He said the herdsmen engaged security men deployed to restore peace in Kadarko town. The spokesman advised both parties to come to round table and settle their differences.